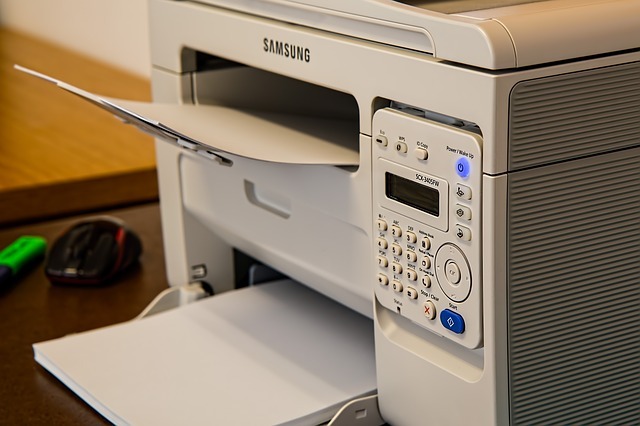 For many small- and medium-sized businesses, printing eats up a significant chunk of their operating budget. After all, brand-new ink cartridges are still quite expensive, despite advancements in printer technology. And while there are efforts to digitize files and processes, this won’t be enough to eliminate the need for printing. There will still be some documents that you need to print such as contracts, forms, handouts, or receipts. Thankfully, there are now remanufactured ink cartridges that aren’t only cheaper than brand-new ones. They also claim that they help save the environment. How are these both possible? Let’s learn more about them to find out. First, we should be clear on what a remanufactured ink cartridge is. These are the cartridges are made from the parts of old original equipment manufacturer (OEM) cartridges. And contrary to popular belief, they are not simply refilled cartridges. That’s because a refilled one may just have been made by drilling a hole on the top of the old cartridge and filling it up with fresh ink. In contrast, each remanufactured cartridge is created through a stringent ISO-certified process. This entails inspecting the old cartridge first for any defects that may render it unusable. The used cartridge is also put through a number of tests to ensure that any microscopic flaws don’t escape undetected. 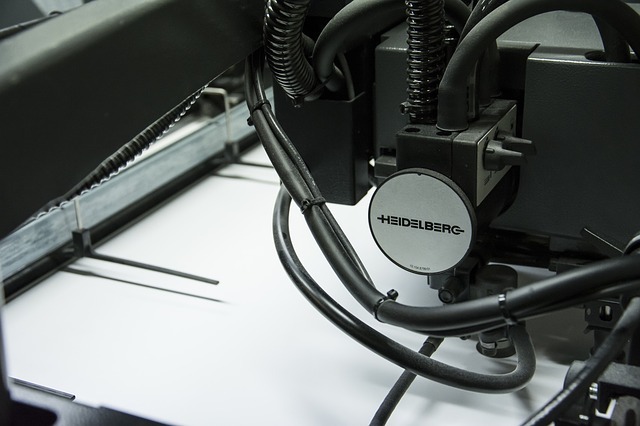 For example, the print head is checked to see if it is intact and still able to print. Once a cartridge is deemed still fit for use—or is categorized as serviceable—then it is cleaned, dried, and its faulty parts replaced. 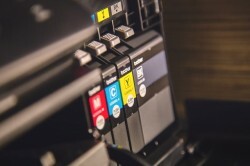 Some parts that may be replaced include the sponge inside the cartridge that help prevent the ink from drying out or spilling inside the printer. After this, it is then refilled with fresh ink, repacked, and sold at a fraction of the cost. The fact that they are made from old cartridge parts explain how remanufactured cartridges help save the planet. In a way, each cartridge is a great example of the three R’s of recycling: reduce, reuse, and recycle. A remanufactured cartridge helps reduce the need for raw materials, since it simply reuses parts from used cartridges. 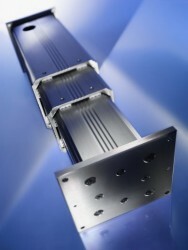 In fact, it takes 80% more energy to create a brand-new OEM cartridge than to recycle an old one using remanufacturing. With every remanufactured cartridge that you use, you save one cartridge from just being unceremoniously tossed into a landfill. After all, it’s estimated that 60% to 80% of cartridges end in landfills. If everyone opted to recycle cartridges or patronize remanufactured ones, that number can significantly drop. This also explains why remanufactured cartridges are more affordable than brand-new ones. After all, a brand-new cartridge is made entirely from scratch. 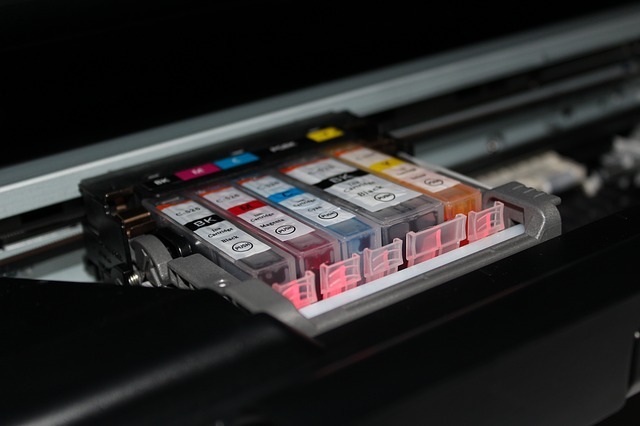 The use of more unprocessed materials also means a greater production cost—OEM cartridges are often 30% to 80% more expensive than remanufactured ones. As these reasons show, remanufactured cartridges really are the way to go. And that’s not only to save money but to save the world, too.